Christina Pucket leads IMPACT Campus Ministry on the Pell City Campus of Jefferson State Community College. 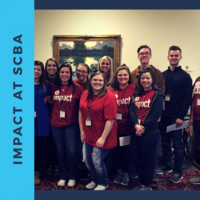 IMPACT connects students to God and helps them find a place to belong while on campus. 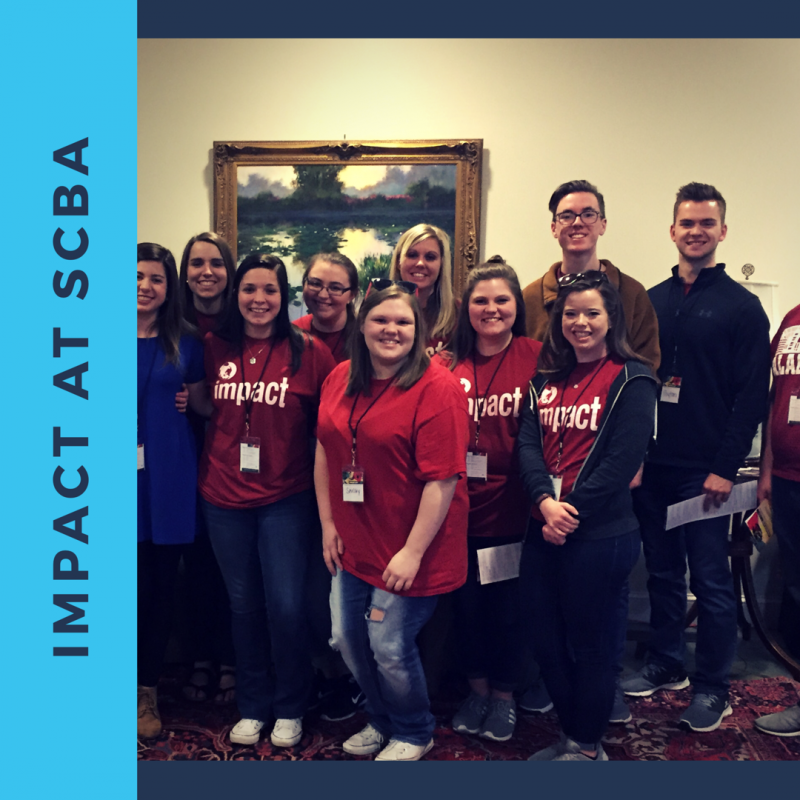 IMPACT facilitates service projects and mission endeavors to advance the Gospel. If you know students attending Jeff State Pell City, invite them to contact Christina.